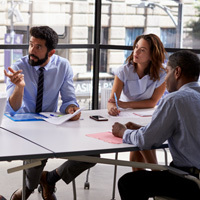 As the fastest growing solution provider in citizen identity, HID Global is challenging the status quo with its collaborative approach to solutions delivery. We are positioned to deliver complex, scalable and future proof government programs, while empowering local government and partners. Field-Proven ExperienceNot only do we provide products, we also provide solutions. HID Global currently supports more than 60% of the world’s government ID programs. Electronic document issuance and management. 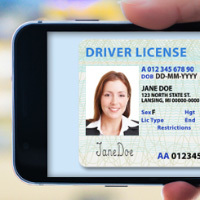 Citizen identities on mobile devices. In every region of the world, HID Global has successfully engineered and deployed solutions tailored to the local needs of our government customers' programs. 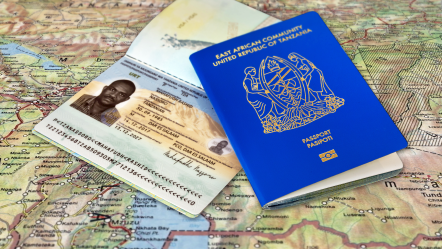 HID Global has been selected as prime supplier in issuing electronic passports as part of Tanzania’s transformative e-Immigration program. 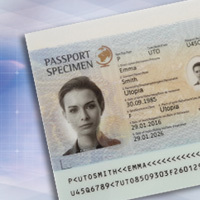 This project utilizes the full range of HID Global’s Government-to-citizen offerings, delivering a complete end-to-end passport issuance solution, passport components and a mobile emergency passport application.